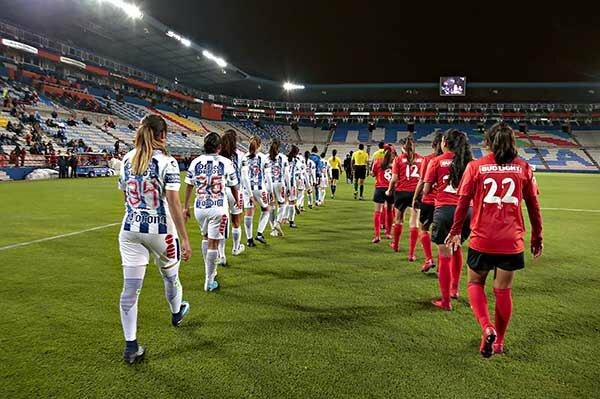 The Xolos women’s team is winless and scoreless in their last two games and will be looking to change that in their next Liga MX Femenil commitment this Monday. Xolos Femenil will play Pachuca Femenil at the Estadio Caliente in a Week 11 Liga MX Femenil Clausura 2018 match. The border city team is coming off a 3-0 loss to Toluca away from home, but is undefeated in its last two home games. 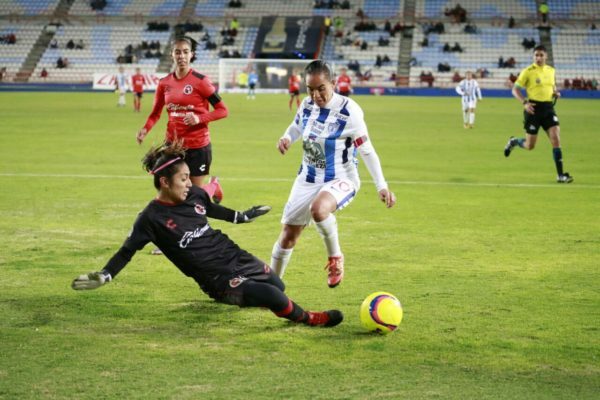 The last two games at the Estadio Caliente for the Club Tijuana ladies have ended in ties, the most recent one a 0-0 result against Pumas UNAM. That result was very impressive considering Pumas is one of the stronger teams in the league as the team showed it can compete with some high-caliber Liga MX Femenil opponents. 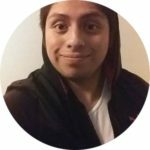 Some of the players that have been performing recently for the team include Itzel Gonzalez, Patricia Gutierrez, and Arlina Montes. Goalkeeper Itzel Gonzalez was great in Xolos’ two previous games before the 3-0 loss to Toluca. Arlina Montes has been one of Andrea Rodebaugh’s most exciting players in the attack while Patricia Gutierrez has served as a leader in the defense and midfield. 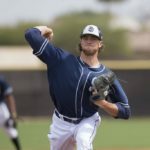 Rodebaugh may start giving minutes to some younger players again since there is no chance of making the playoffs this season. Teenagers like Layzha Garcia, Valentina Oviedo, and Karen Maprigat have been some of the standout youngsters and may receive some playing time in this clash. Pachuca Femenil is one of the most respected teams in the Liga MX Femenil, but has not had the best season in this Clausura 2018. Las Tuzas are in fourth place with 16 points and will need some luck to make the playoffs this semester. Pachuca is a stable and ordered squad with manager Eva Espejo leading the team and will be a very tough opponent for Xolos Femenil. The Apertura 2017 runners-up did get a 1-0 win against the border city team the first time the two teams met this season. The win was not very convincing and could have easily ended in a tie, which does raise hope for Club Tijuana. Pachuca’s defense may be hard to break down as it is tied for the third-best in the league with only nine goals allowed. The attack has produced 20 goals, and half of that production has come from Lizbeth Angeles and Monica Ocampo, who have scored five goals each this season. This will be a tough game for Andrea Rodebaugh’s team, but it is not impossible to get some points from this match. EVT predicts a 1-1 tie between the two teams at the Estadio Caliente that could potentially be an intense and exciting 90 minutes of play.